Discover the most trusted server in the world. 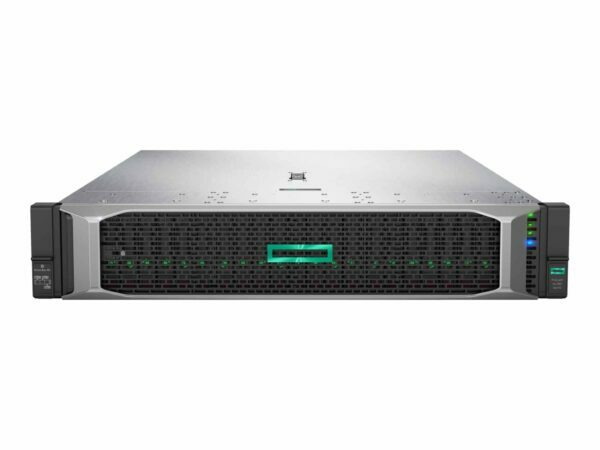 The HPE DL380 rack-mount server by Hewlett Packard Enterprise is the number 1 selling server of all time. Designed for affordability, reliability, and scale, the DL380 is the perfect fit for a wide range of environments. The ProLiant series forms part of the HPE Converged Systems, which use a common Converged Infrastructure architecture for server, storage, and networking products. Designed to support 50 to 300 virtual machines, the HP ConvergedSystem 300 is configured with ProLiant servers. A system administrator can manage ProLiant servers using HP OneView for converged infrastructure management. At Rack Simply we carry the NEW HPE dl380 gen10, and also the hp dl380 gen9. • HPE dl380 gen10 quickspecs, and datesheet or installation guide with drivers. What is the price and how much does the HP hp proliant dl380 gen9 or gen 10 cost? Ranging from $3000 – $10000 + you’ll find the best HPE DL 380 server to meet you needs at Rack Simply.